Lebanon Ford Performance is the national authority on boosted mustangs. We don’t just sell superchargers and performance parts, we build hundreds of custom mustangs each year. From our awesome 800HP Whipple Supercharged Mustangs for $39,995, to our bread and butter Roush 700HP GT, all the way up to our ground pounding Twin-Turbo LFP Hellion, we have the cars you need to beat the competition. Whether you buy a car from us or have your own, we stock and install the parts that you demand at competitive prices. Our helpful staff is willing to assist you however we can because we don’t just sell performance parts & cars, we build, race, service, and live all things Ford Performance. 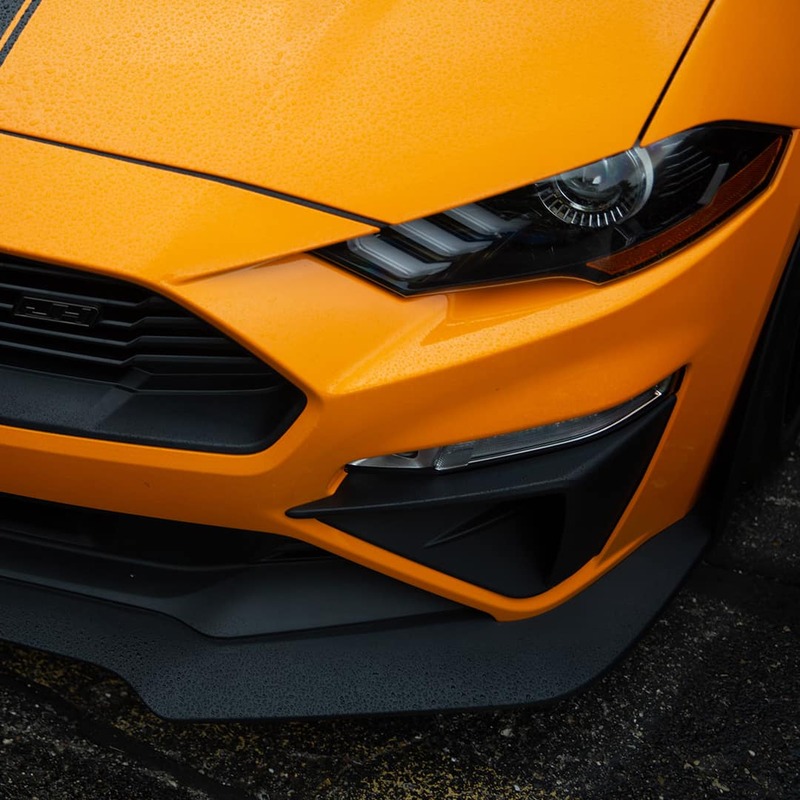 Lebanon Ford Performance is the #1 Mustang dealership in the mid-west and one of the largest parts suppliers of performance parts around the country. 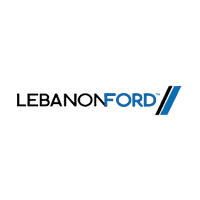 If you came looking for passionate performance oriented team and best in the business service, Lebanon Ford Performance is ready to welcome you to our growing national family of LFP customers. No matter if you’re looking to build your dream car, buy a collector, or maintain the performance vehicle you have now, our Performance department is here to help. Lebanon Ford Performance	39.4456519, -84.1884302.